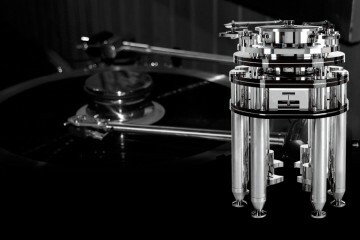 Today, Technics has officially unveiled its long-awaited Direct Drive Turntable, known as the SL-1200MK7. 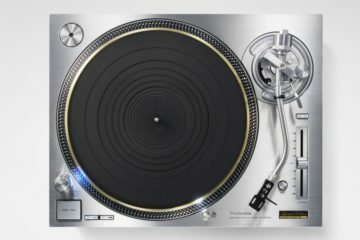 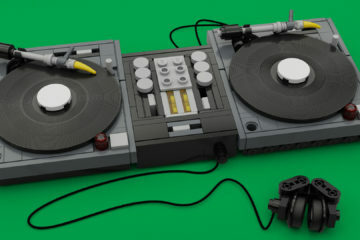 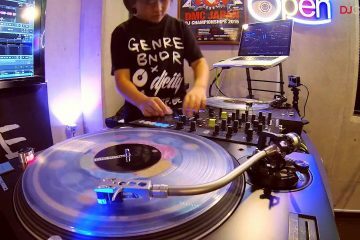 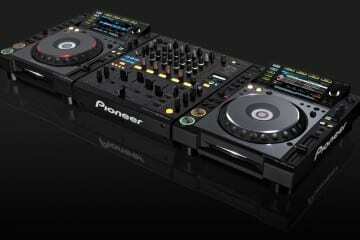 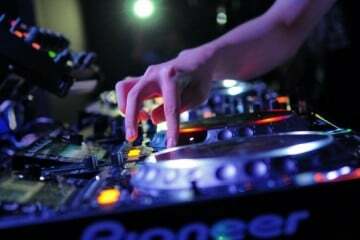 This marks the launch of the first new standard DJ turntable in approximately nine years. 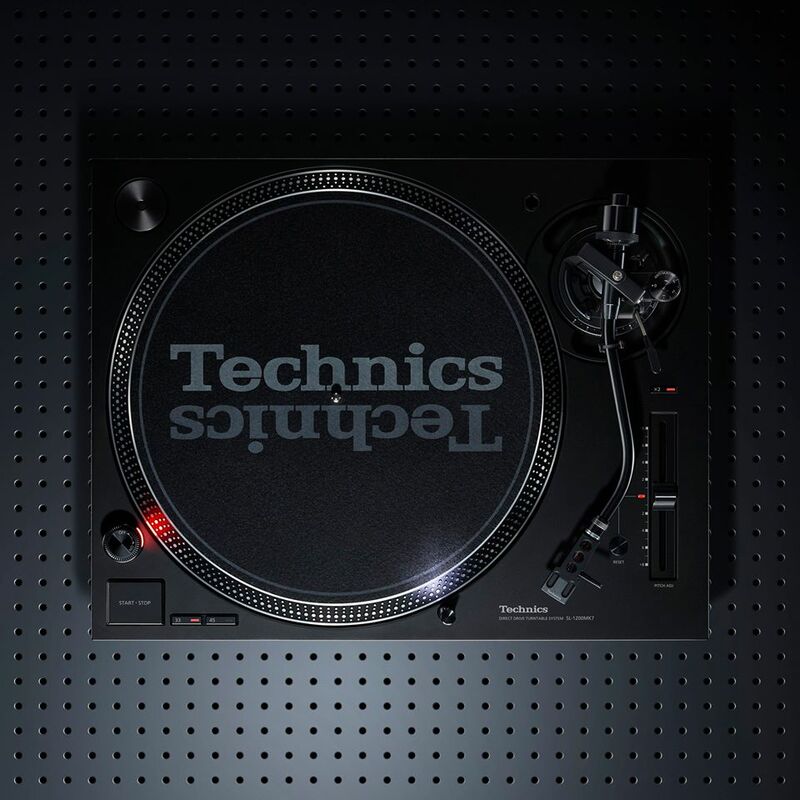 As the go-to choice for many DJs all over the world, the SL-1200 Series has kept a dominant presence on the global music scene. 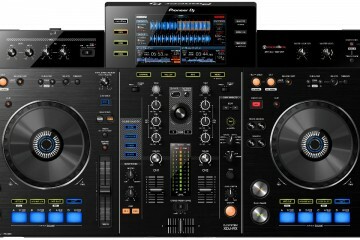 Today, the brand continues to set the industry standard with this brand new piece of equipment. 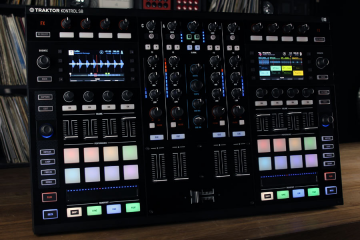 There are still very important details missing on the SL-1200MK7 — a price tag and when the new model will be made available for purchase.